Wrap yourself in Candy Coloured Bows this Winter! 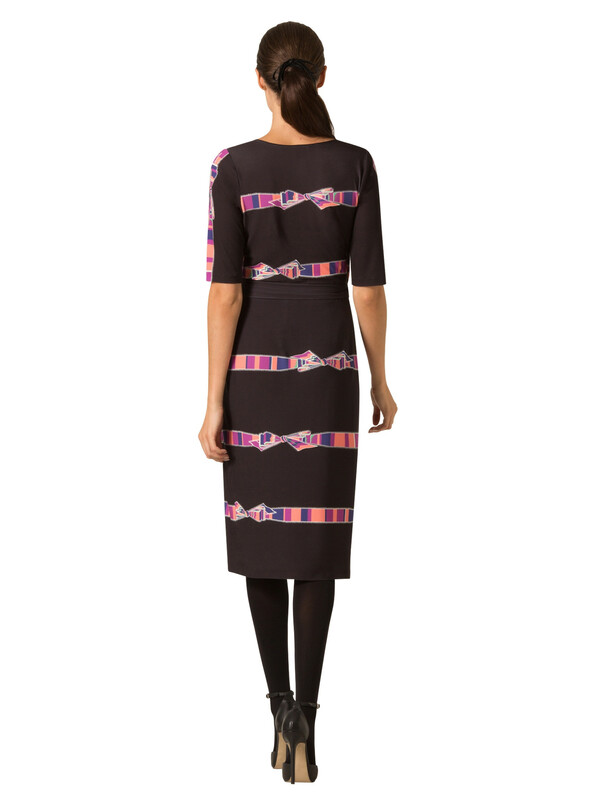 Toni is a Classic Full wrap Dress Embellished with our Exclusive Candy Bow Print. Feminine and Versatile, Toni is the Perfect Dress for your 9-5 Schedule.